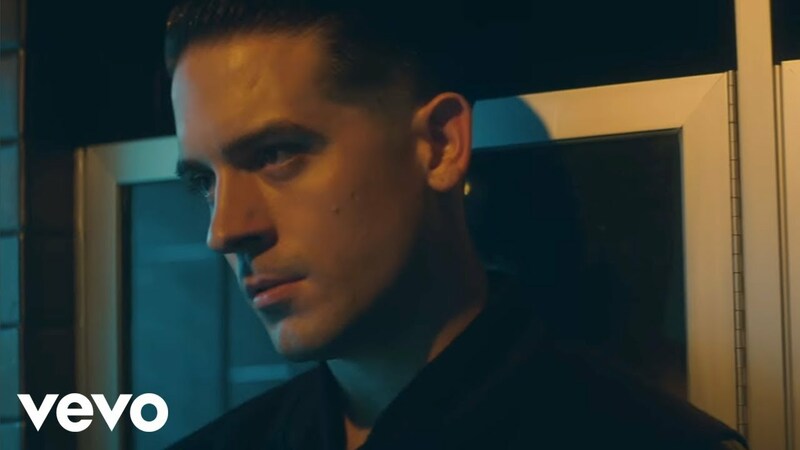 You've heard G-Eazy on Grace's breakthrough hit 'You Don't Own Me' and now he's back with a tune of his very own. The 26 year old from Oakland, California is quickly becoming one of the hottest properties in rap music. 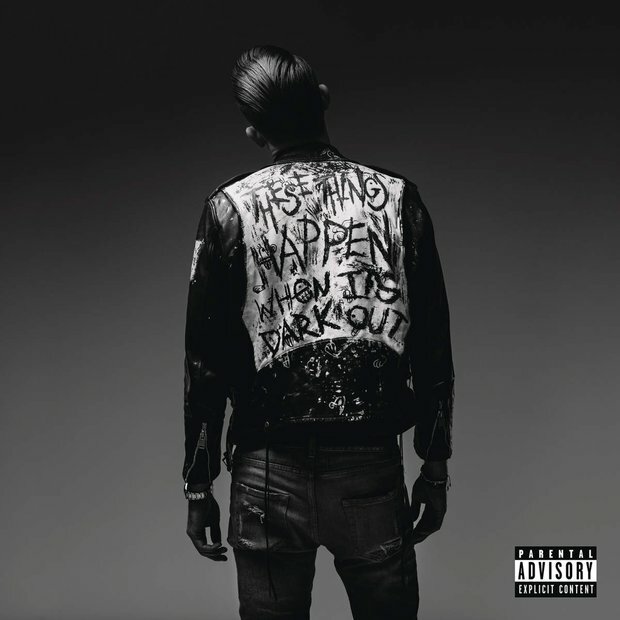 'When It's Dark Out' is actually G-Eazy's second album following in the footsteps of his debut LP 'These Things Happen'. His collaborator Bebe Rexha has several writing credits to her name including David Guetta's 'Hey Mama' and Selena Gomez' 'Like A Champion'.